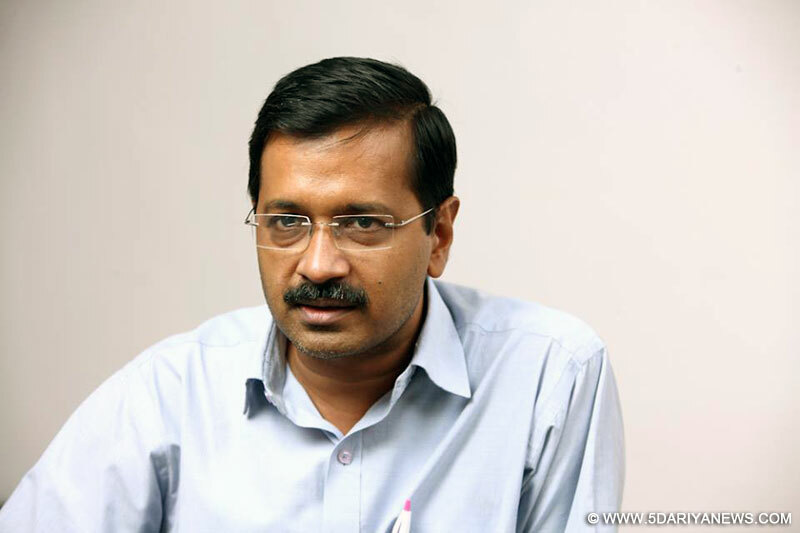 Chief Minister Arvind Kejriwal on Wednesday said it was important that the BJP loses the assembly elections in Bihar so that it realises that "hate politics" will not work in the country. "It is important that BJP lose Bihar so that they know that hate politics will not work in this country," he said.In another tweet in Hindi, Kejriwal urged the people of Bihar to vote for state's Chief Minister and Janata Dal-United's Nitish Kumar. "People want love and peace, not hate," he said.Kejriwal also requested people here to call up their relatives and friends in Bihar and ask them make to vote for Nitish Kumar.The last phase of the Bihar polls will be held on November 5. The results will be out on November 8. 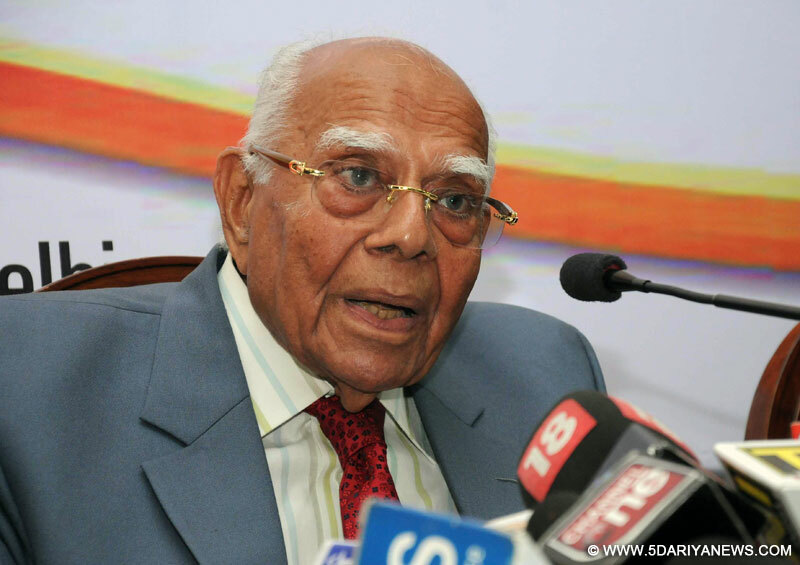 Eminent Indian lawyer Ram Jethmalani believes that Prime Minister Narendra Modi is guilty of "fraud" on the Indian people.Speaking to journalists here on Monday evening, Jethmalani cited that bringing black money back from abroad within a short period was a major promise made during Modi's 2014 Lok Sabha election campaign. The Bharatiya Janata Party leader has not fulfilled this promise since becoming the prime minister in May 2014, Jethmalani said. "The German government obtained 1,400 names of bank account holders in Switzerland, many of them were Indians, and unconditionally offered to share these with the Indian government," he said. "Modi has met the German chancellor twice, so I asked if he's got the names. No answer. "Jethmalani maintained that he was pursuing the matter in the Indian Supreme Court.On one rank one pension (OROP) for officers and men of the armed forces, the former BJP MP said this too was a pledge by Modi during the 2014 parliamentary elections.But Modi has so far not kept his word. said Jethmalani, who had supported Modi during the 2014 Lok Sabha battle but has since turned bitterly against him. "After he entered office, he was told by (finance minister Arun) Jaitley there was no money for this," Jethmalani said. "Yet Modi has just announced a $10 billion assistance for Africa. 'Baap ka paisa?' (Is this Indian government money or his father's money? ), Jethmalani sarcastically asked.